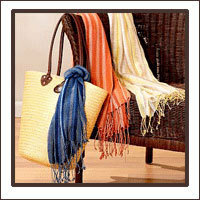 We are committed to offer our clients with superior quality woolen shawls, which is our foremost concern. Our superior quality garments differentiates us from our counterparts. Moreover, for our customers’ convenience we have introduced various modes such money transfer through bank, cash and E-payment.